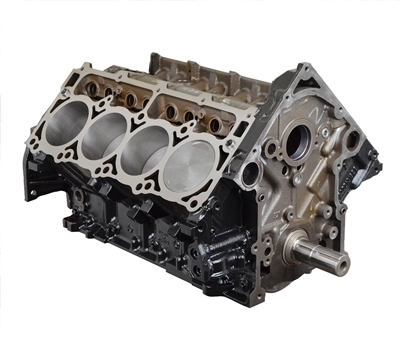 This short block is built for engines that are going to be running Boost or Nitrous. It has upgraded ARP main studs, ARP 2000 rod bolts and Steel rings gapped accordingly for engines pushing 10+ PSI. Due to so many variables, we do not rate these for Power or Boost limits.